Posted in: Music, Nature, Photography. Tagged: #Throwback Thursday, lake, Mahatma Gandhi, Morten Harket, Out Of My Hands, Reflection, Regenerate, remake, Snow, world. Hard to decide which I like better. I think if I had a print I’d have to turn it upside down every now and then. You do so many beautiful shots that’s a great compliment. Thank you. I agree, more than one day of self-reflection is needed in the world. Thank you Dorothy. I love how you turned it around- which is reality which is the reflection- life’s illusions Fantastic Maverick and I love the quote. Exactly right Cybele, and I couldn’t decide between the reality and the illusion. Thank you. I’m glad you liked it. 🙂 Thank you. I love your ability to create a mood from an image and then find a quote that takes a subliminal angle on the feeling to create something that is solid and lasts beyond the viewing. Awesome. Wow! 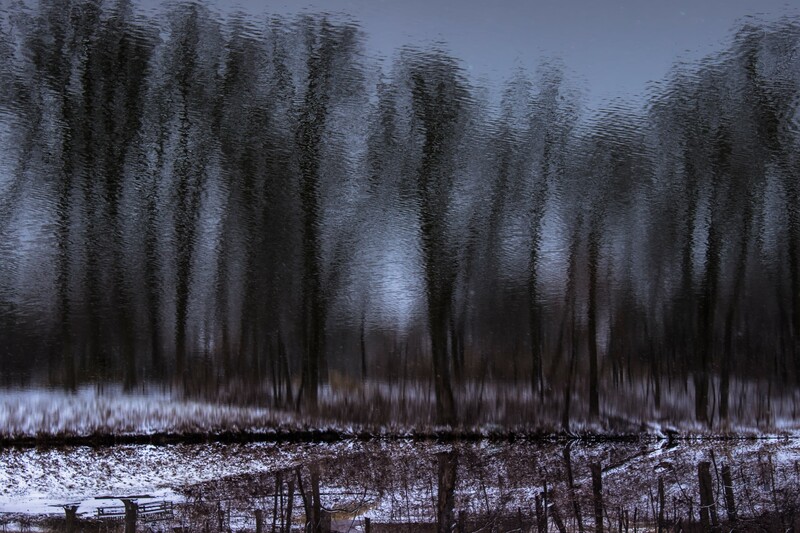 Mysterious and ethereal photograph… upside down works beautifully and the quote is terrific! Those shots are amazing. And the perfect quote to accompany them!